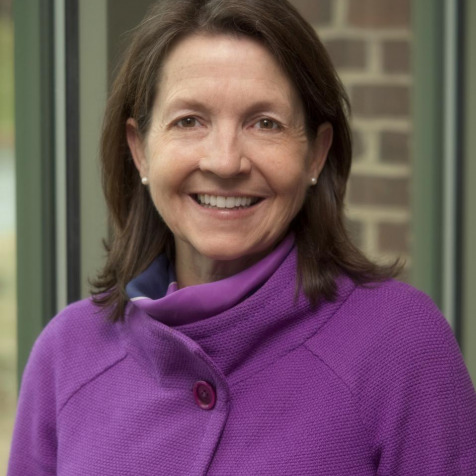 Jeanette Miller is Associate Director of the Delaware Environmental Institute, with a focus on developing new interdisciplinary degree and experiential learning programs, grants strategy and development, outreach programs and evaluation. Miller serves as the statewide director of outreach and communications for Delaware's NSF EPSCoR program, and as a member of the senior management team for Delaware's IDeA Networks of Biomedical Research Excellence (INBRE) program, within the University of Delaware's College of Health Sciences. She has substantial experience designing and managing education programs funded through local, federal and international sources. Her teaching and program management responsibilities for the University of Delaware have involved assignments in Eastern Europe, West Africa, and Asia.